I have obtained my mediation accreditation from the Ontario Association for Family Mediation. I am now a certified comprehensive family mediator. I can mediate any family law issues, including all property, support and parenting matters. In a nutshell, mediation is a voluntary process where both sides (and their counsel, if represented) work with a trained facilitator (me) to resolve their family law disputes in a cooperative fashion. The goal is a win-win resolution, particularly if children are the subject matter of the dispute. 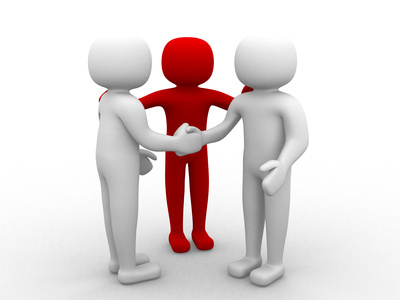 If you have questions about mediation, or my services generally, please do not hesitate to contact me. I would be happy to explain the mediation process and how it differs from the traditional individual representation I continue to do. You can also click on this link to an article about me featured on AdvocateDaily about my mediation practice.